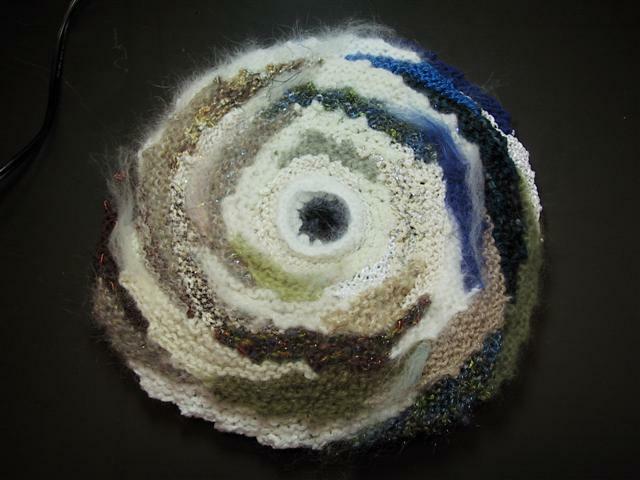 A site chronicling Barbara Hillery Van Elsen’s adventures with fiber: freeform artwork and art to wear, teaching and love of fiber in general. Eye of the Storm was exhibited as part of the Generations 5 exhibit at the A.I.R. Gallery in NYC from March 9 to April 1, 2006. It is now in a private collection.